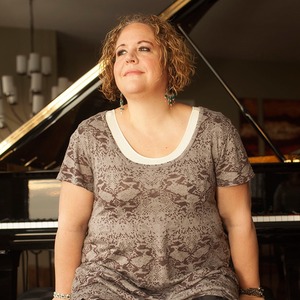 Join pianists Michele McLaughlin and Ryan Stewart for an enchanting experience of music and storytelling as they tickle your musical funny bone and delight the senses with their passion for music.Doors open at 30 minutes before showtime.There will be a CD Giveaway drawing at the end of the show. CDs and Sheet Music will be available for sale. There will be a meet and greet with the artists before and after the show, and during intermission.Based on the nature of this event, please find care for small children.Email michele@michelemclaughlin.com with questions.